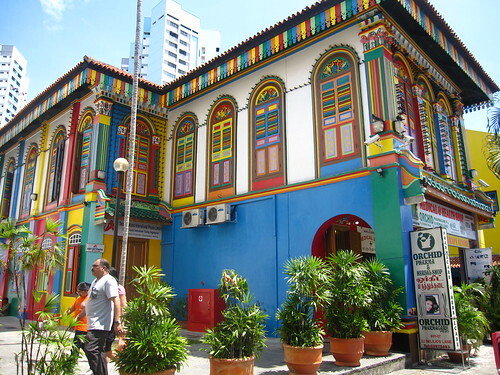 I forgot to post, that while I was in Singapore, I went to Little India. 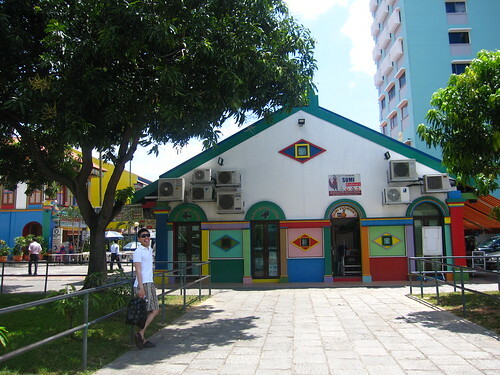 It's a beautiful, bright and colorful part of town. 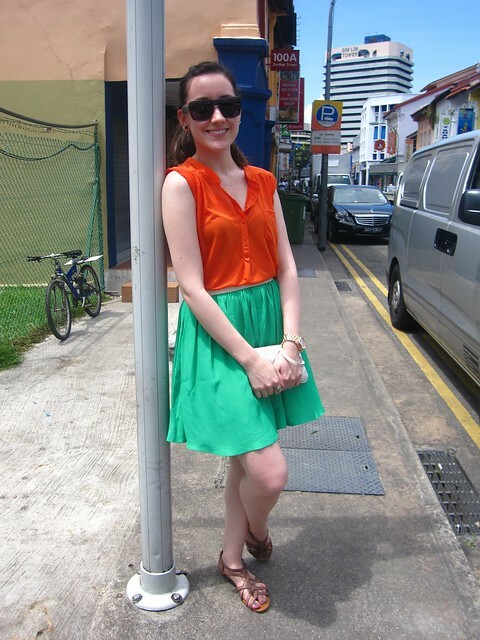 For my outfit that day touring around Little India, I wore Indian colors of green and orange. India is the perfect time to color block! Love how u colour coordinate your outfit with where you're going. Very appropriate!